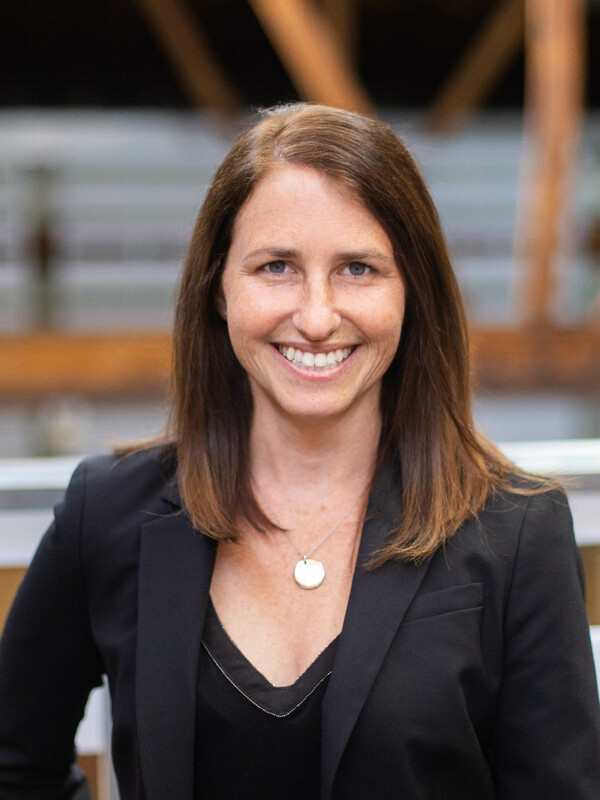 As an associate partner and HPA’s Director of Sustainability, Megan is distinguished by her ability to best practices and protocols for green architecture to increase the sustainability performance of all HPA projects. She has managed many of HPA’s most challenging mixed-use and residential projects, including Parc Huron, the first LEED Gold certified apartment tower in Illinois, and Harper Court Redevelopment, which has earned LEED certification in multiple categories. Megan is a frequent speaker and presenter on sustainability topics, and is a board member of Illinois Green, the local affiliate of the U.S. Green Building Council.